With Wallabies aplenty in an improved squad, the Brumbies are a hot tip to contend in the Australian Conference – but have they done enough to have more of an impact beyond that? 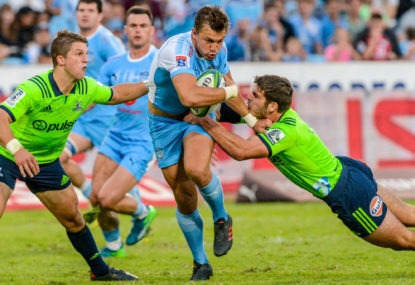 In the sixth part of our 2019 Super Rugby preview series, we put Canberra’s team in the spotlight. A reasonable start to the year was offset by a brutal five-game losing streak between Rounds 9 and 14 that saw the club tumble from eighth in the standings to second-last. 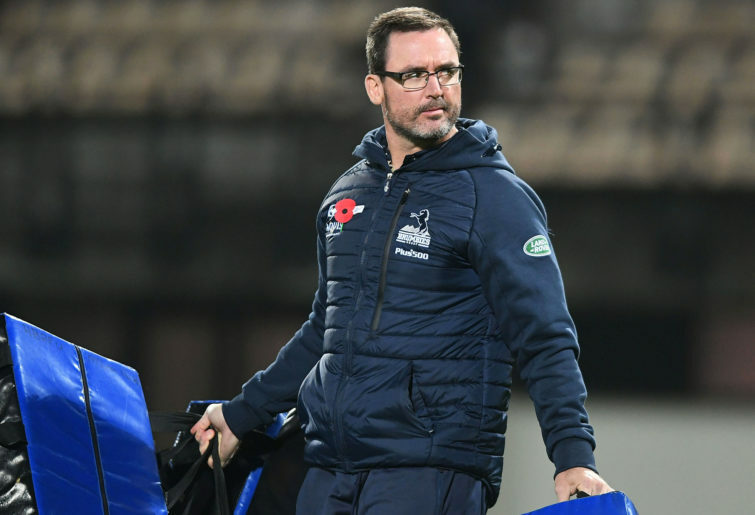 They recovered strongly – even entering the final round as mathematical finals chances – but a 7-9 record and an absence from the playoffs was a fair reflection of where the Brumbies were at in 2018. Despite finishing last season 7-9, the Brumbies were a solid – if not spectacular – defensive unit that kept most of their losses pretty close. David Pocock played no small part there; he missed just four of the 105 tackles he attempted in 2018, to go along with his prowess at the breakdown. Four of the Brumbies’ nine defeats last year came by a converted try or less, with their game averages for run meters conceded and line breaks conceded in the upper echelons of the league. They also committed the fewest errors or turnovers each game in Super Rugby a year ago. While Pocock is the undoubted star of the team, Tom Banks’ form last year will have fans hoping he can take another long, Chris Latham-esque stride in 2019 and become one of the competition’s elite backline players. A couple of their offseason acquisitions look to be low-risk, high-reward affairs, with James Slipper’s quest for redemption and Pete Samu’s first run in Australian domestic rugby raising the ceiling a little. In any case, while you can raise questions about the cattle in Canberra, the team clearly has the right foundations in place. Don’t underestimate just how far a reliable, mistake-free style of play can take you. Kicking, kicking and, furthermore, kicking. The lack of an available world-class flyhalf harmed the Brumbies significantly a season ago and, unfortunately, they’ve done little to rectify this. The positional battle between captain Christian Lealiifano and Wharenui Hawera will be one to watch but, eventually, someone needs to produce better figures than the 380 kick metres per game and the goalkicking percentage of 65 (both dead last) that was served up in 2018. While the Brumbies do put up good numbers in terms of run metres and extended phases, if teams know the Canberrans won’t hurt them by foot, they can load up their defence to deal with the running game. From a conference perspective, the Brumbies have been slowly shedding international players over the last few seasons, while their closest rivals have been going the other way. The club might unearth some genuine young guns this season – and former Chiefs winger Toni Pulu is an intriguing signing – but they don’t look to have quite enough ready-made star power on hand. 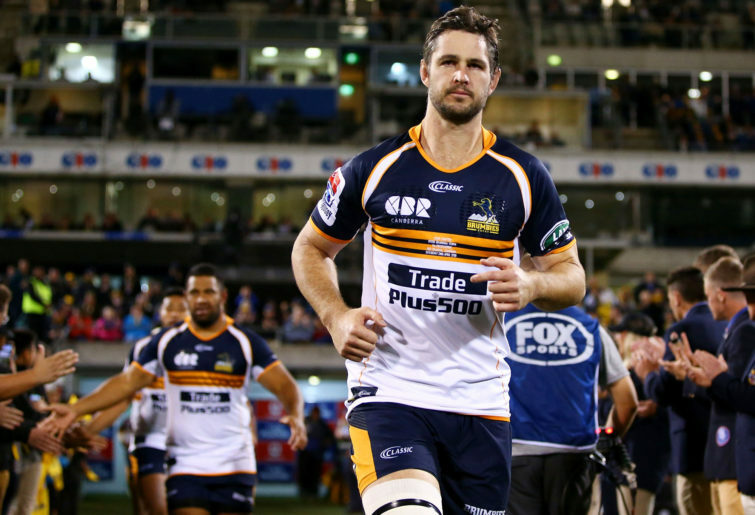 On paper, the Brumbies look to be at least a slightly improved outfit over a year ago. Unfortunately, the nature of any competition means improving on yourself isn’t good enough – you have to have surpassed your opponents as well. We’re not so sure the Brumbies have done that. They’re good enough to compete in the Australian conference – but can they outperform the established Waratahs and the improved Rebels? Perhaps not. Given the Australian Conference still appears easily to be the weakest of the three, semi-contender status within it won’t translate to much on the overall standings.